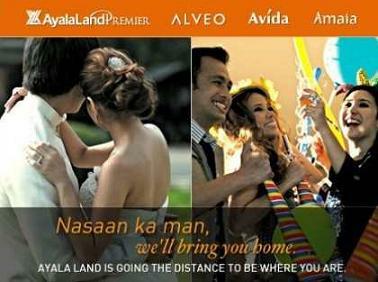 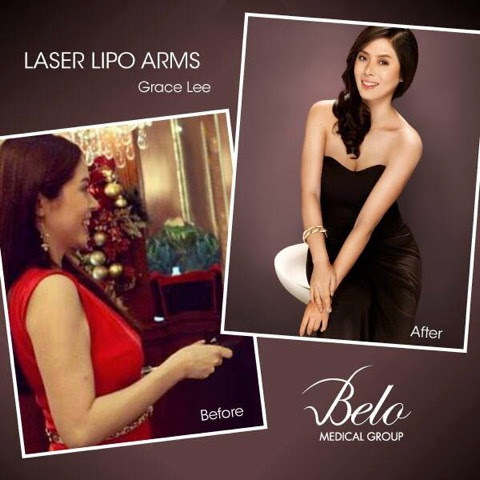 The latest campaign of The Belo Medical Group showcase the hottest and most in demand stars of this generation. 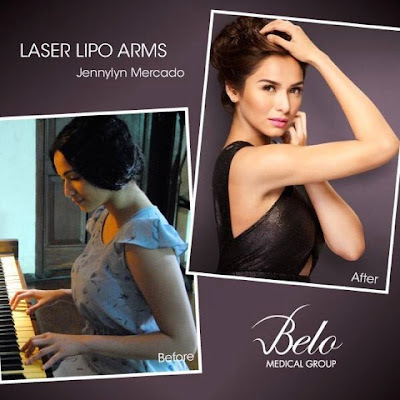 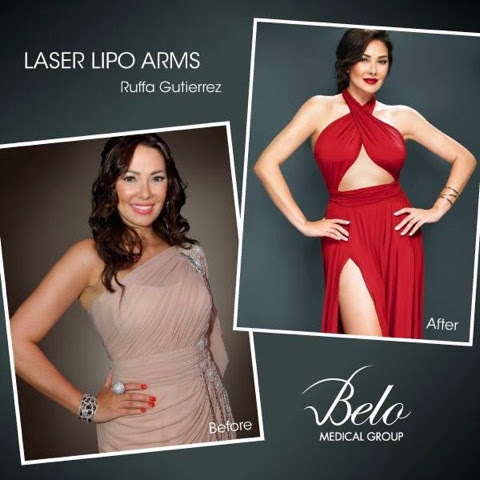 Names such as Ruffa Gutierrez, Jennylyn Mercado, Empress, Grace Lee, Kitkat and Angeline Quinto head the latest campaign for Belo Laser Lipo. 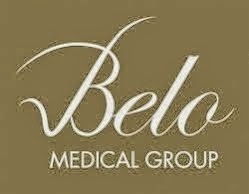 For more info on Belo Laser Lipo, click this link or call The Belo Medical Group 819-BELO (2356). 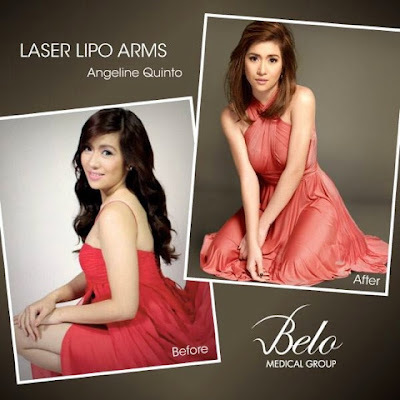 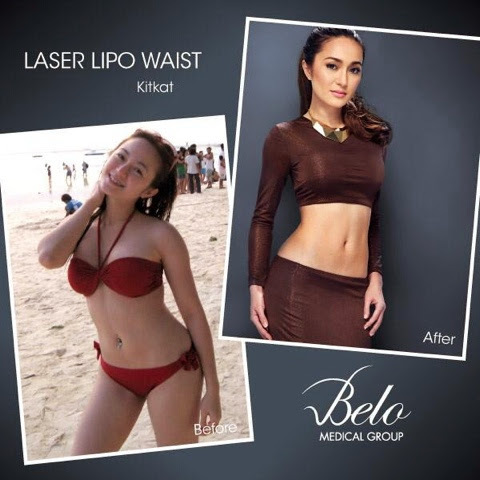 Here are some of the photos from Belo Laser Lipo campaign.